All the members of the committee were asked to participate in the meeting without fail. It will begin at 10 am at the party headquarters 'Anna Arivalayam,' here. CHENNAI: The DMK today said an urgent meeting of its executive committee will be held on August 14 to condole the death of party president M Karunanidhi. 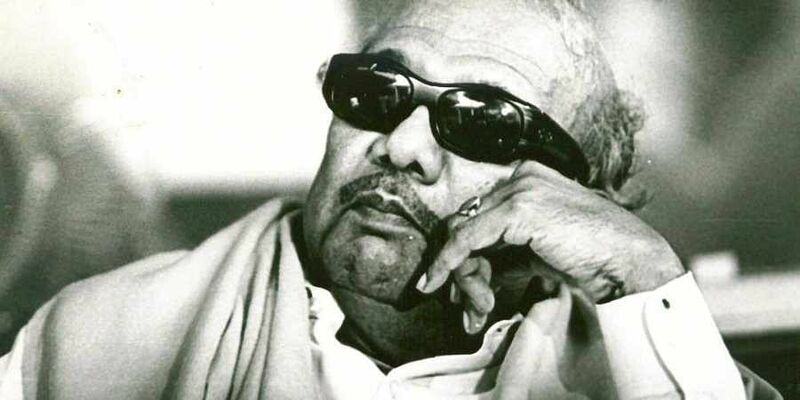 The meeting's agenda is to condole the death of Karunanidhi, a release by party general secretary K Anbazhagan said. A similar meeting was held when party founder and Chief Minister C N Annadurai passed away in 1969, a party leader said. Asked if no other issue will be taken up at the meet, he told PTI, "A condolence resolution will be adopted and other than that, there is nothing on the agenda now a date for holding the general council meet may be considered and announced." According to DMK sources, the party is all set to elevate its working president M K Stalin as the party chief and a general council meeting is likely to move a resolution facilitating it. It may be recalled that Stalin was elevated as DMK working president last January. Since then he has been at the helm of the party affairs as Karunanidhi was ill since October 2016. Stalin was party treasurer at the time of his elevation.